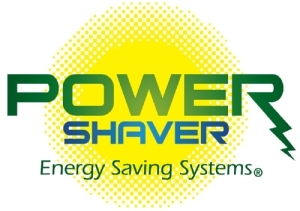 Power Shaver® chose to partner with USES® MFG Inc. because of their industry leading energy saving technologies and impressive track record of performance due to the implementation of their proprietary choke design. The USES® patented choke system allows our authorized and trained dealers to install the USES® technology in any environment where alternating current is used without any negative effects. The USES® magnetic field induction design is resonance free and will not interfere with any manufacturing machinery, control systems, variable frequency drives, server systems, PV, radiology, lighting or very sensitive cell communications system when properly applied. Unlike the USES® technology, most power conditioners and power factor correction devices are capacitive in nature and pose a risk to customers due to the harmonic interference caused by this type of capacitive device. Harmonic interference is damaging to all types of equipment, such as variable frequency drives, server systems and specialized manufacturing equipment. Since the early wide spread implementation of capacitors for power factor correction and conditioning, industry has been trying to deal with these negative effects, until the introduction of USES® technologies. In order for a Power Shaver® authorized dealer to provide an Energy Saving System Proposal we will need specific information to determine the detailed electrical requirements and types of equipment unique to your facility. After completion of our Savings Evaluation we will then be able to generate a proposal with a performance guarantee. Upon installation, Power Shaver® will verify the system performance through timed interval sampling electrical measurements and the actual electrical usage. 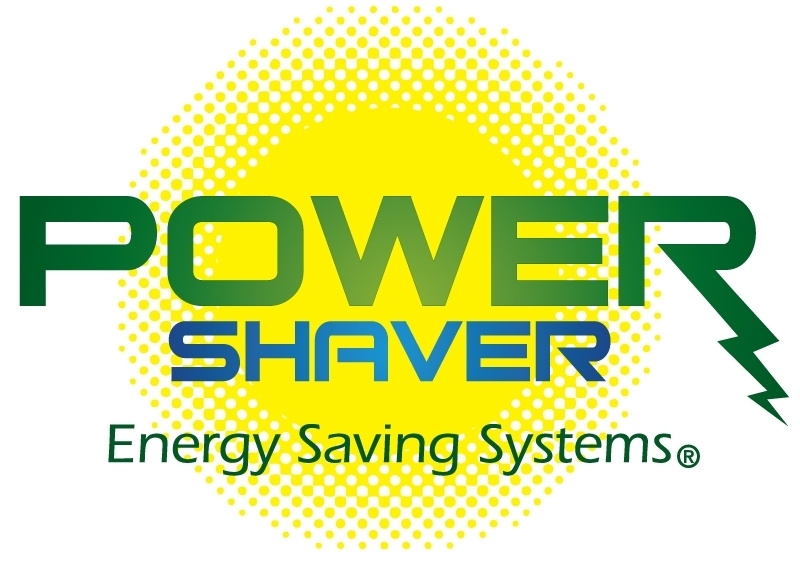 Power Shaver® offers a lease purchasing program for up to sixty months, with no prepayment penalty that will allow the savings to exceed the lease obligation. The first step is to contact Power Shaver® now. 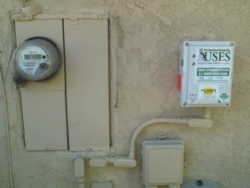 The USES® technology is available through the Federal Department of General Services Schedule 70: Cooperative Purchasing and Surge Suppressor. Please see below for additional information.